This was a texture project I made for Art 105 class that I am particular to because it is actually better than the project that it was a part of. 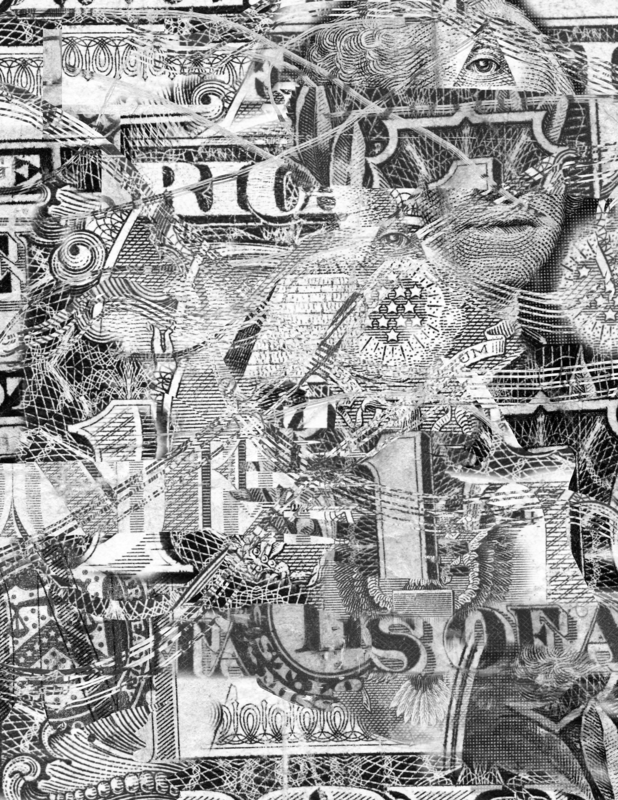 It is texture comprised of the front and the back of a dollar bill. This is a peice that turned out so well, and to this day I don't know how it did in the end. Also, out of all my pieces this is the one I would mind the least being used for something other than just my work.